regional conservation organizations. ABCA exists to encourage and enable collaborative efforts to effectively conserve birds in Western Pennsylvania. By bringing together leaders in conservation, we can work together to focus and maximize efforts to have the greatest benefit to birds in our region. (NFWF) grant received by the Carnegie Museum of Natural History in 2015, which also resulted in the city of Pittsburgh being designated as an Urban Bird Treaty City by the US Fish and Wildlife Service. This is especially meaningful as 2016 is the centennial of the Migratory Bird Treaty, the agreement between Canada and the United States that protects birds that cross our shared borders. 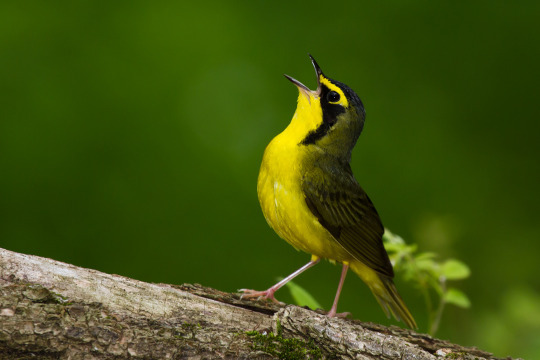 Through the NFWF grant, and as a celebration of the Migratory Bird Treaty centennial, we have begun a forest habitat restoration project for the benefit of breeding and migratory birds at Dead Man’s Hollow Conservation Area, an Allegheny Land Trust property located along the Youghiogheny River in southeastern Allegheny County. On Saturday, November 19, 2016, we will begin this project with the removal of several invasive understory species in key spots at Dead Man’s Hollow. This will be followed in the spring of 2017 with the planting of native shrubs and trees that will provide natural forest structure and support rich caterpillar food sources for birds. Western Pennsylvania Conservancy ecologists conducted bird and vegetation surveys throughout Dead Man’s Hollow as a component of the 2014 Management Plan commissioned by ALT, and have identified several areas where forest restoration will benefit sensitive forest interior bird species, such as Wood Thrush, Kentucky Warbler, and Hooded Warbler. By removing invasive species and replacing them with beneficial species we will improve habitat quality for birds of conservation and will provide better stopover foraging habitat for migratory species. We are only able to do this work with your help! 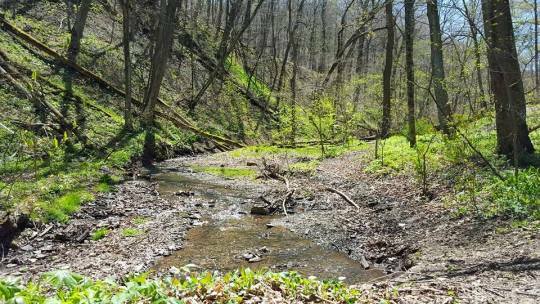 Allegheny Land Trust relies on volunteers to help with invasive removal, and this project is no different! Come give us a hand as we clear the area and ready it for tree planting in the spring! To get involved, go to this link and sign up to volunteer to help. Matt Webb is the Urban Bird Conservation Coordinator at Carnegie Museum of Natural History.